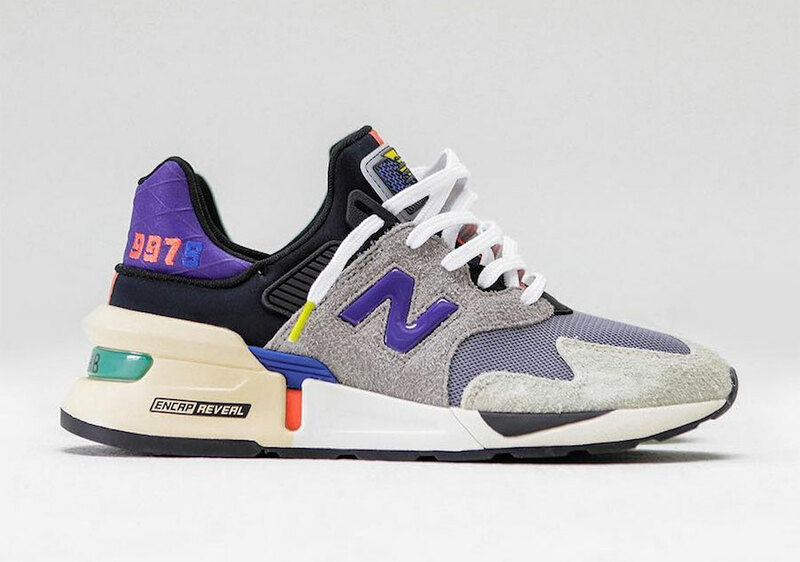 New Balance’s 997s is taking sneaker aficionados by storm. First released last year, the reworked classic is now making the rounds amongst New Balance’s best collaborators, landing in the hands of Bodega this month for a colorful new look. New Balance’s 997 has long been considered one of the most comfortable and versatile sneakers of all time, which should come as no surprise given the brand’s history. Designed by legendary footwear designer Steven Smith, known for his work with just about every major brand under the sun, the New Balance 997 is considered a masterpiece in vintage sneaker design due to its sleek and angular stance as well as the bulky sole height. Since the 997’s debut almost 30 years ago, the silhouette has evolved, taking on multiple new forms, like the 997s, which was first introduced last year. Now, New Balance is having a field day coming up with new colorways with some of their favorite collaborators. This week, New England’s Bodega has thrown their hat into the ring, offering an early look at their 997s project dropping early next month. The new colorway sees the base layers of the 997s dyed in shades of black and grey to create a tonal base, while eye-catching tones of purple, orange, and blue accent the look. According to the Boston-based boutique, the New Balance 997 is the pinnacle of sneaker design, stating in their release announcement that “If you were to build a shoe from the ground up to fulfill these conditions, you would end up with the New Balance 997, a shoe that transcends artificially imposed boundaries.” This is the idea behind their project, implying heavily that if you are the type of person to stick to only one or two pairs of shoes, wearing them every day, the 997s deserves one of those spots. This is the inspiration behind the Bodega x New Balance 997x “No Days Off”. 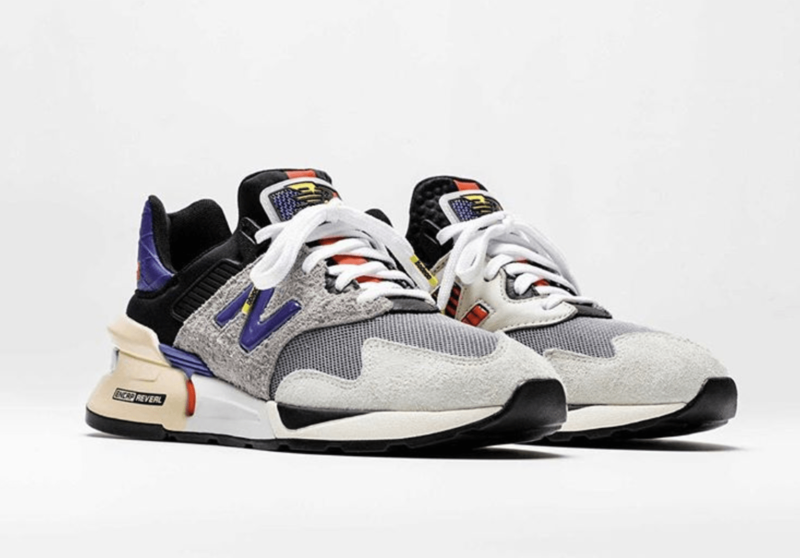 Bodega has announced that their latest project with New Balance will make its debut via the NTWRK app on April 4th, 2019, before releasing both online and in-store from Bodega themselves on April 6th. The colorful new look for the 997S will retail for a cool $160, which feels appropriate given the materials used. 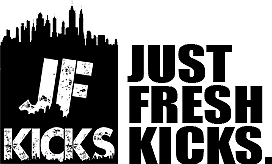 Check out the early images for a better look, and stay tuned to JustFreshKicks for more New Balance release news.